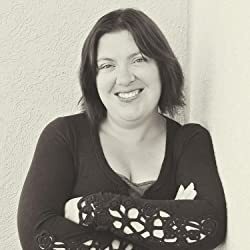 Amy is the author of several novels, including her popular young adult immortal books, The Arotas Series, which are an Amazon and iBooks bestselling series. Unwilling to be defined by any one genre, she proceeded to flip over to a science fiction/fantasy based idea with her Rising Trilogy. She then dove into contemporary romance with her novel, Captivate and explored the depths of her own faith with In Your Embrace. Please enter your email address and click the Follow button to follow Amy Miles!